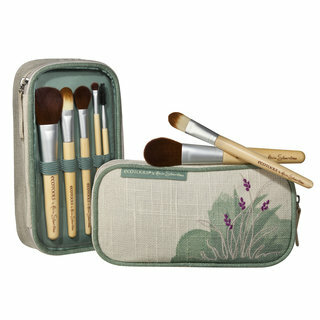 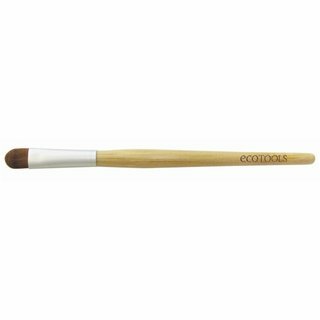 Explore going green with EcoTools on Beautylish. 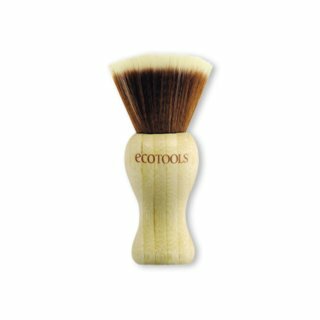 Read EcoTools reviews and ratings submitted by our community and learn how to create new looks watching tutorials using EcoTools brushes. 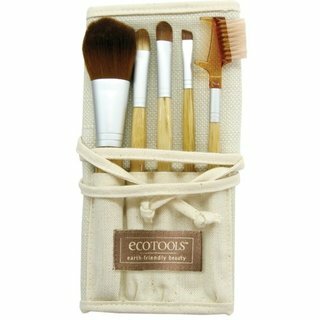 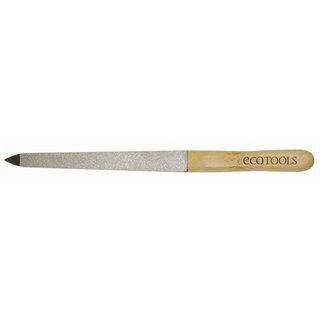 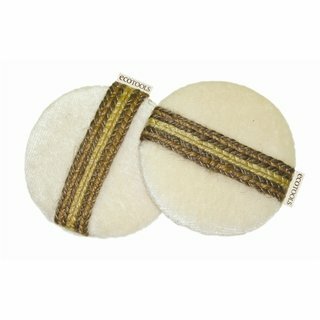 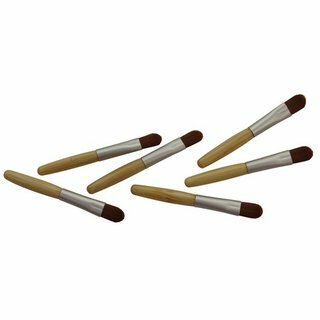 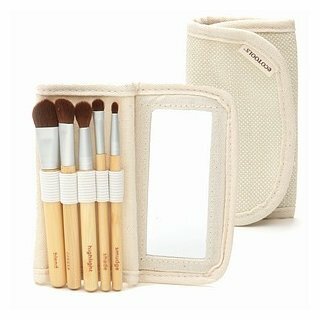 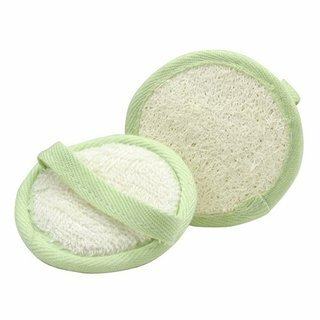 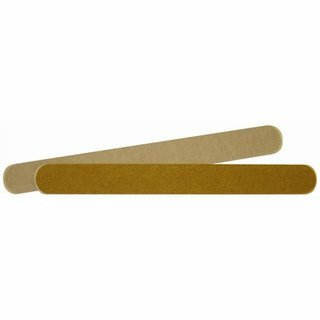 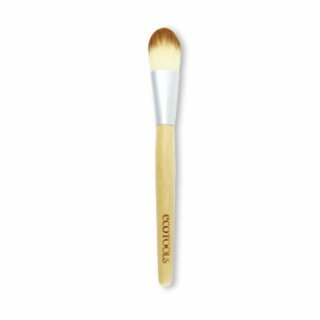 EcoTools is most recognized for itâ€™s soft makeup brushes and takes pride in offering a collection of cosmetic accessories, bath products and makeup brush sets that feature innovative, earth-friendly materials.